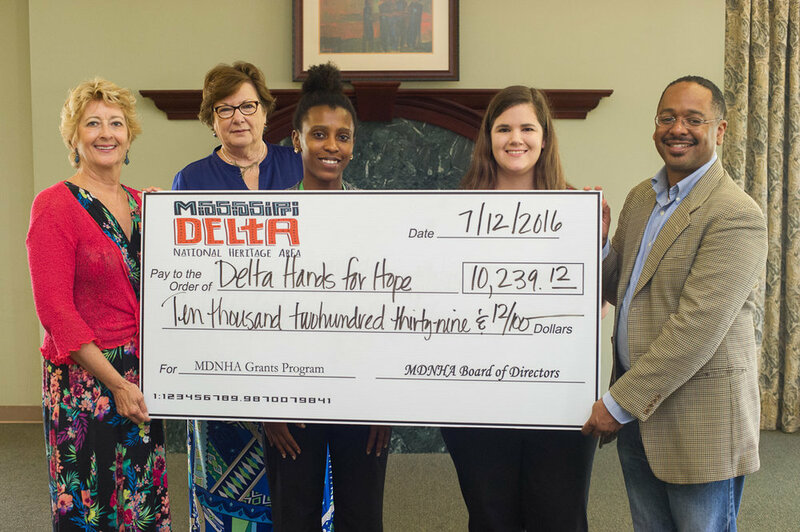 Read more about Delta Hands for Hope on their website. (L-R) MDNHA grant committee chair Kim Terrell and MDNHA chair Dr. Myrtis Tabb present the grant to AmeriCorps VISTA member Brittany Neal and Delta Hands For Hope executive director Lane Riley, with MDNHA executive director Dr. Rolando Herts. This project provided a photography and oral history program to youth participating in Delta Hands for Hope, and Rosedale Freedom Project. 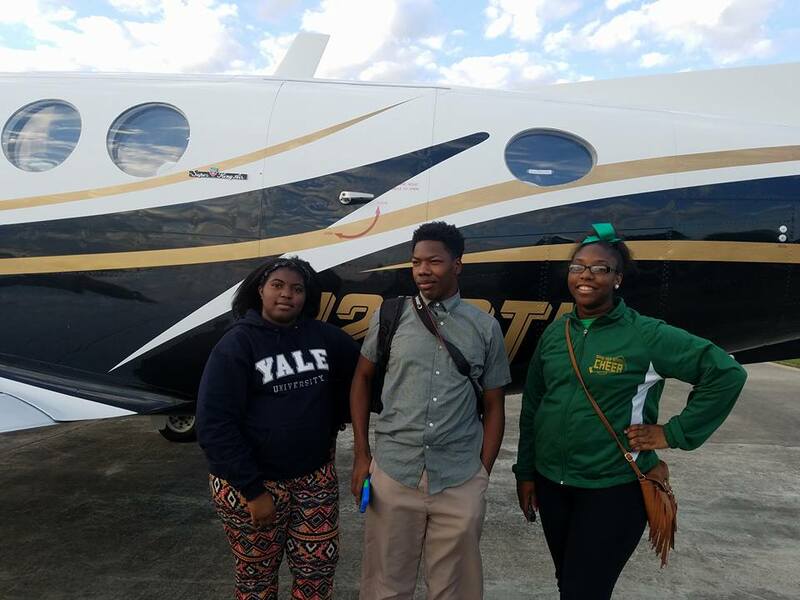 Participants documented Delta culture, history, sports, and landscapes such as aerial photography. The program has led one participant to start a photography business. Photographs produced in the program have been published in the local newspaper, the Bolivar Commercial; exhibited in Rosedale, Cleveland, and Illinois; and oral histories were deposited with the Archives at Delta State University. Delta Hands for Hope’s mission reads: To empower all children to have the education, leadership skills, and abilities to succeed. DHH maintains programs for children and young adults focusing on education and enrichment. Keep up with Delta Hands for Hope at their Facebook page.